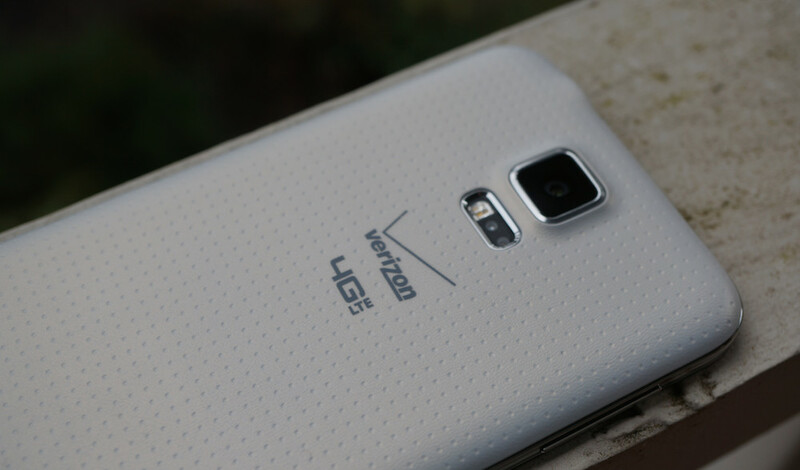 Verizon’s Push to Talk Plus service has been opened up to a few new devices this morning, the Galaxy S5, DROID MAXX, Casio G’zOne Commando 4G LTE, and other not-so-crazy-popular models. The service allows for members of a team on the job to speak to one another by pressing a button, much like every other push to talk service. Verizon built in a few additional features in its Plus service, allowing initiators to control a group call, making sure only they can be heard over other members of the call. Perfect for when the boss needs to get a word in. Verizon states that more devices will be supported down the road, like the Kyocera Brigadier, but there is no mention of when that will be. Currently, the service runs $5 per month, and you will need the app from Google Play to use it. If you work for a company that utilizes this service, and you have been left out because you own a MAXX or Galaxy S5, today is a good day.